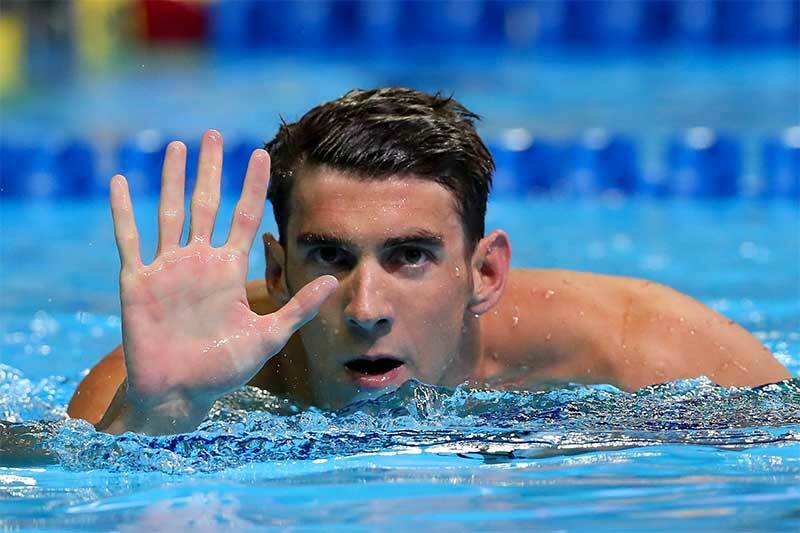 Regularly updated hair care tips for men, including advice on shampooing, conditioning, treatments, and correcting hair problems. The articles and advice are written by a licensed hair care professional with over two decades of experience. 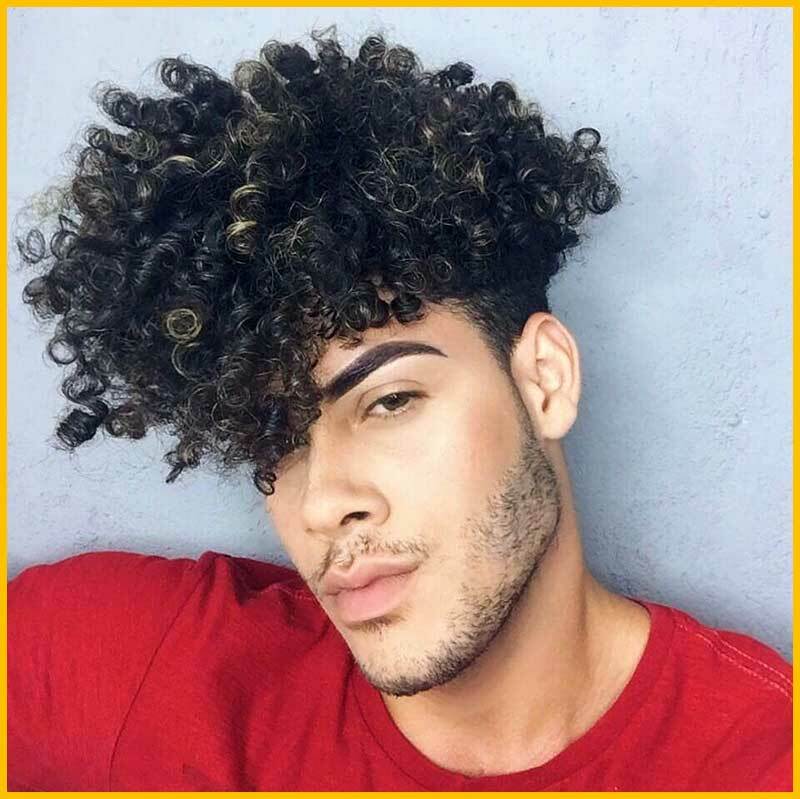 Men’s Hairstyling Videos feature everything from how to wear a short, straight men’s hairstyle to how to wear a long, wavy men’s hairstyle. Your lifestyle and profession can often influence how much time you have to care for your hair and style it to keep it looking great. 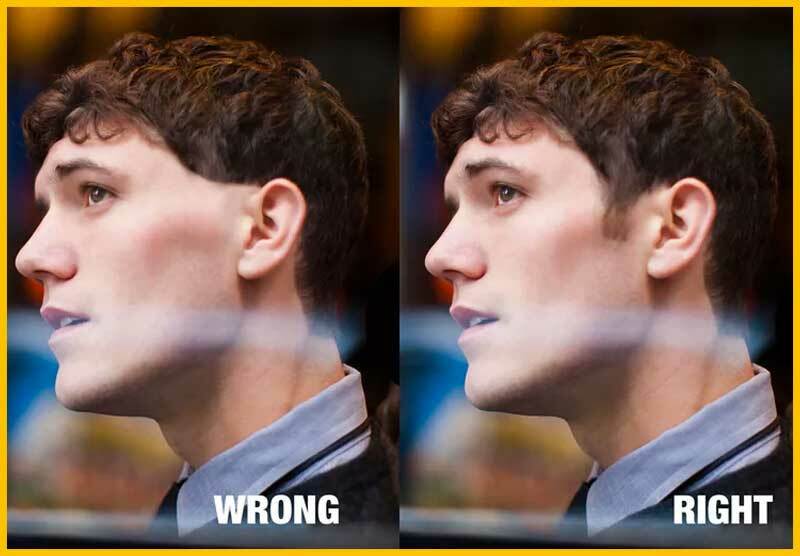 We help you decide How to Chose the Right Hairstyle for Your Lifestyle. 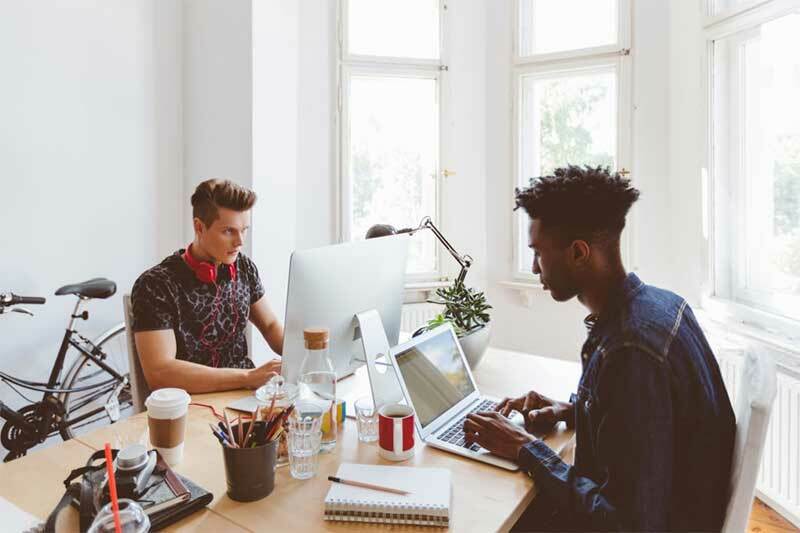 Follow our tips for knowing when (and if) you should step outside the norm and get a trendy hairstyle for work. 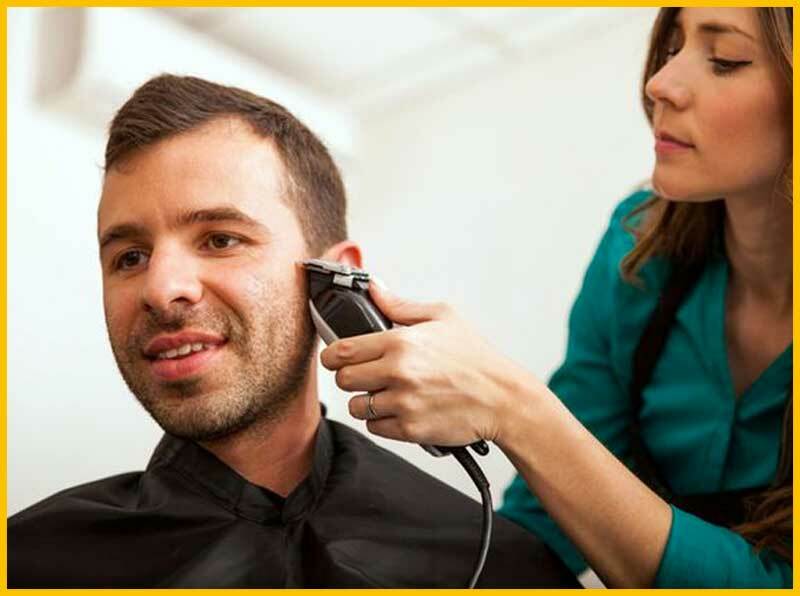 Saving Money on Men’s Haircuts & Grooming — how to get the most bang for your buck on men’s hair and shaving. 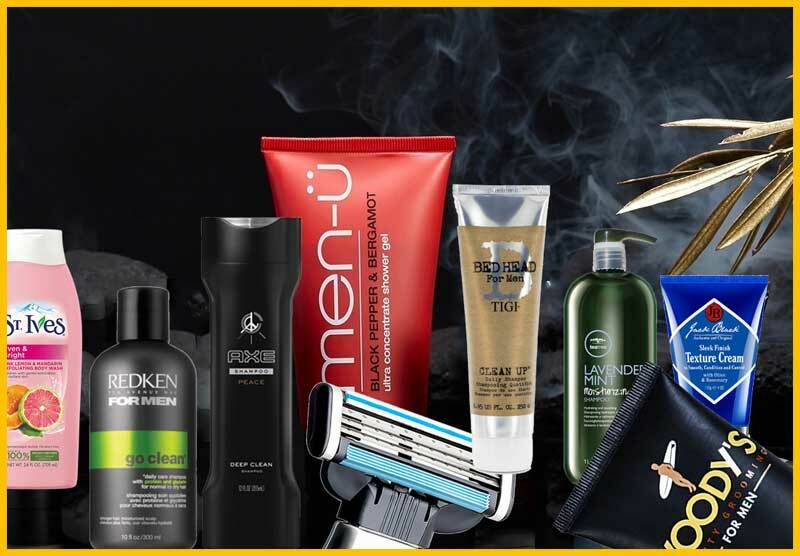 As BluFashion.com’s Men’s Hair Guide, I use and try lots of different men’s grooming products — at any given moment, my shower will be loaded with dozens of different shampoos, conditioners, shaving creams, and razors. Once I finish testing a product for review, I normally pass it along to a friend or client. There are a few products, however, that I must selfishly keep for myself and keep handy in the shower. What’s in my shower right now? Take a look. Streamlining Your Gym Grooming Routine — how to shave time at the gym and space in the gym bag by letting products serve double-duty. There are several types of hair colors which can give a temporary, somewhat temporary, or permanent effect. This article discusses each type of hair coloring — semi-permanent hair color, semi-permanent hair color, permanent hair color, and temporary hair color. 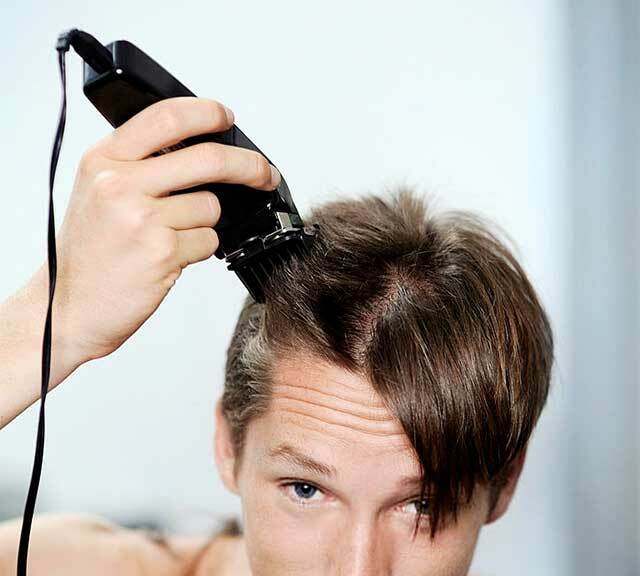 The biggest source of damage men do to their hair is from improper drying. 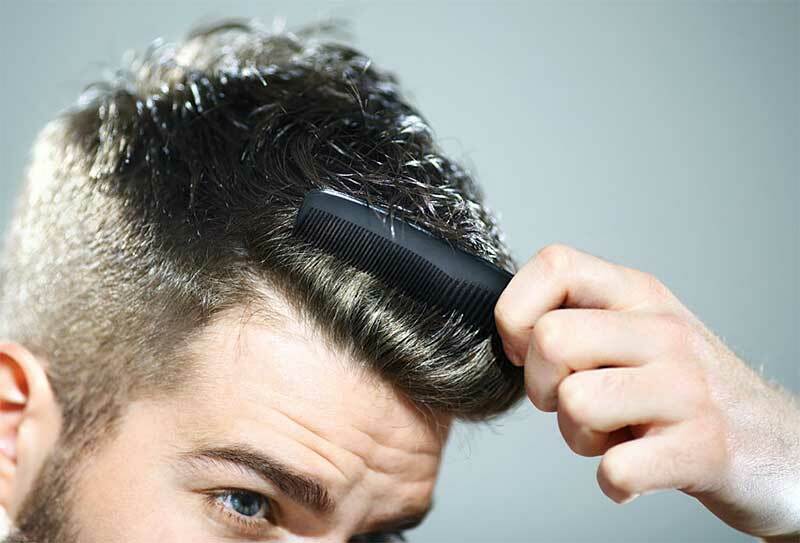 We show you how to dry your hair the right way. 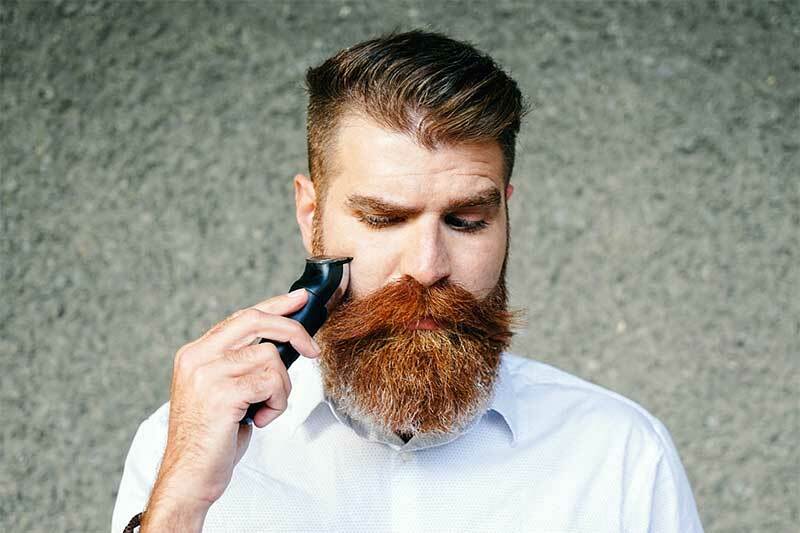 From choosing the right haircut to finding a barber or stylist, to shaving the right way, we show you how to look your best from the neck up. Are Salon Brands Better Than Supermarket Brands?